What is the examiner like? 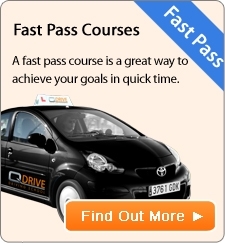 What's the driving test examiner like? Remember the examiner is looking to see that you are a safe driver and can respond to different situations well. If you are not sure what the examiner wants you to do then ask to repeat or clarify any instructions given. The examiner understands you maybe nervous. Some examiners don't make much conversation in case it will put you off. During the driving test the examiner is looking to make sure a test candidate fulfils the criteria - marking sheet. Don't let a mistake put you off your driving, put the mistake behind you and just concentrate on what's happening next. One minor mistake doesn't mean you have failed. The examiner will be looking for an overall safe standard of driving. It takes 16 driving faults or one serious or dangerous fault to fail the test. Find out more about the: marking sheet. Straight after driving test, the examiner will tell you if you have passed or failed. Congratulations! You can drive without anyone being with you in the car. The examiner will take your provisional licence and send it to the DVLA to apply for a full driving licence. You will get your new pink UK licence in 2-3 weeks time. In the meantime, you will be issued with a pass certificate which you can use to prove you've passed your test. 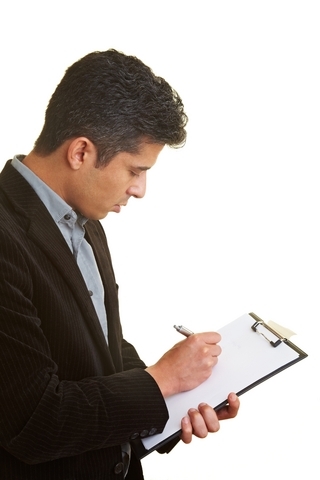 The examiner will also give you a report that shows any minor faults you've made during the test. You examiner will give you feedback on what you failed on. When listening to the debrief, you may have your driving instructor with you to help you understand the report and prepare better for next time. You can reapply straight away and need to wait only 10 working days before you can take another practical test. Within that time make sure you work on those remedial action points the examiner has give you.